SALES of gin rose markedly in Scotland’s on-trade again last year and, with the current craze for the spirit persisting, it seems licensees should prepare for another bumper year of gin sales. Operators have been told to expect premium expressions in particular to play a more prominent role in their outlets. It is hard to pin down exactly why the juniper-led distillate has boomed in recent years, although drinks firms have suggested that the variety of gins and regularity of new expressions have played no little part in its extraordinary ascent in bars. “Gin taps into the key consumer trends – discovery and personalisation,” a spokeswoman for Diageo told SLTN. “The range of flavours, botanical combinations, mixers and garnishes means that there is an abundance of options for gin consumers to explore, with something to suit everyone. Gin taps into the key consumer trends – discovery and personalisation. Paul Donegan, global brand ambassador for Edinburgh-based Pickering’s Gin, echoed that view. And the glut of esteemed cocktails that gin is an essential ingredient in further enhances the spirit’s position amongst consumers, stated Donegan. “There isn’t a ‘set’ way to drink gin,” he said. With drinkers getting more and more acquainted with gin in all its guises as the category expands, the overall direction of travel for consumers is one of trading up to quality expressions, according to Bob Fowkes, co-founder and marketing director of Brockmans Gin. 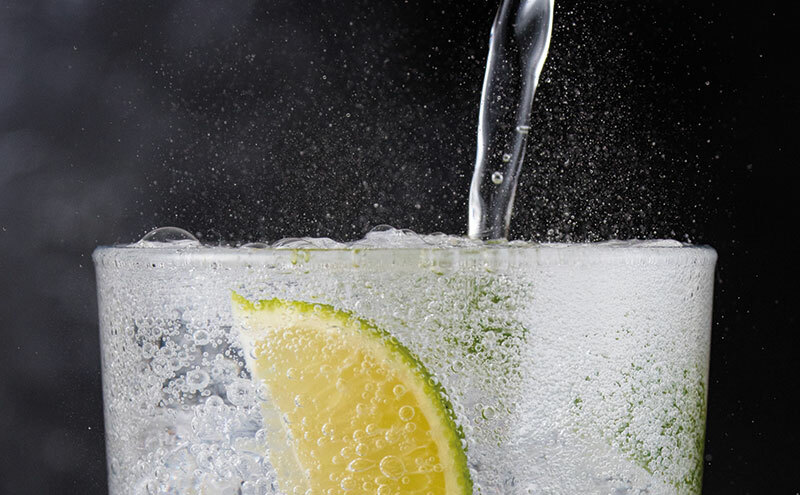 “Figures show that cheaper gins are in decline but that premium and super-premium gins are where the growth has been and this looks set to continue in 2019,” he said. “In the UK, for our brand, sales have exceeded forecasts and we expect continuing growth. “The market doesn’t appear to have become saturated yet: small brands come and go as in so many drinks sectors. Reinforcing that view, Dan Bolton, managing director of Hi-Spirits, distributor of Brooklyn Gin, said there is still room for growth as demand for gin heightens. Premium and super-premium gins are where the growth is set to continue. Conversely, Niall Macalister Hall, managing director of Beinn an Tuirc Distillers, the maker of Kintyre Gin, reckons that while sales will still rise, the increases seen in recent years may slow. He said: “We do expect some further growth this year, but the market in terms of producers is close to saturation in my mind. Flagging the rise of the increasingly knowledgeable gin enthusiast, Andrew Hannah, brand controller at Benromach, producer of Red Door Gin, said licensees should look to “prioritise new craft gins that have been produced locally”. “Operators need to know their customer base and then establish a gin offering that meets their particular market.” – Brockmans Gin. “Go the extra mile with eye-catching garnishes. Edible flowers are appearing more now and are visually stunning, helping to bring drinks to life.” – Diageo. “Main brands are still the volume driver, however having a selection of premium and craft gins is desirable in more premium outlets.” – Inverarity Morton. “Staff sell more of what they know and enjoy so it makes sense to go with brands that make a point of educating the people that sell them.” – Pickering’s Gin.